Update 4/15/19: Apple says the problem isn't with iCloud's two-factor system, but rather with the way browser is treated. A representative explained that browsers are treated as separate trusted devices, thus sending the code to all other devices, including the one you're using. If the implementation of iCloud 2FA with a single Apple device is bad, however, it’s downright defective when you need to manage your account over the web. When you input your password to log into your Apple ID account page, whether or not it's stored in the iCloud Keychain, Apple will automatically prompt you to enter a 2FA code, as it should. However, that code goes to all of your trusted devices—including the one you’re using. If you’re using Safari on your Mac, the 2FA code will pop up on the same screen, which kind of defeats the purpose and leaves your most sensitive data vulnerable if your Mac gets stolen. That means all someone would need is the password for your Mac (since most models don't have Touch ID) and they could get access to your entire account, assuming you have iCloud Keychain enabled on the Apple ID page. 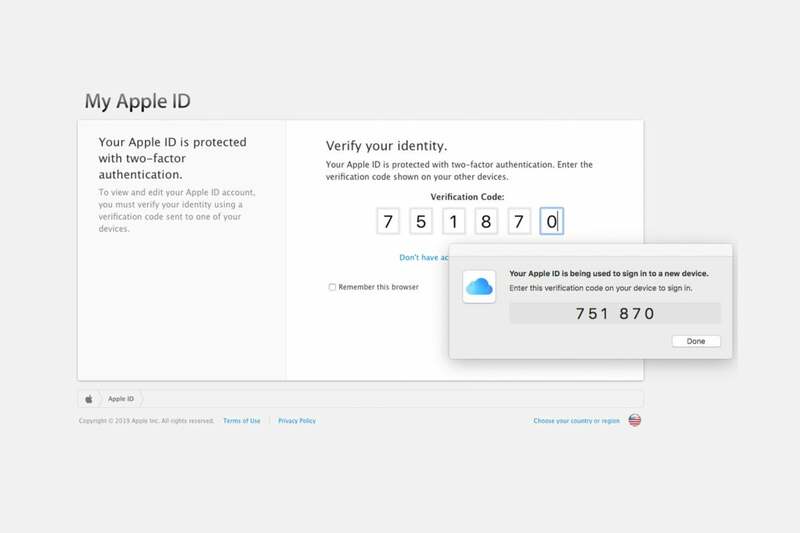 That’s the case no matter where you log in—iPhone, Mac, PC—Apple will send your 2FA code to whomever is trying to log into your account from one of your trusted devices. Apple told me that the issue isn't with iCloud's two-factor system, but rather with the way browser is treated. As a representative explained, under iCloud 2FA browsers are treated as separate trusted devices, which is why codes are sent to the same device you are using. That makes sense, but it's still giving users a false sense of security and makes Apple’s otherwise strong 2FA system into a less-secure 1FA one. 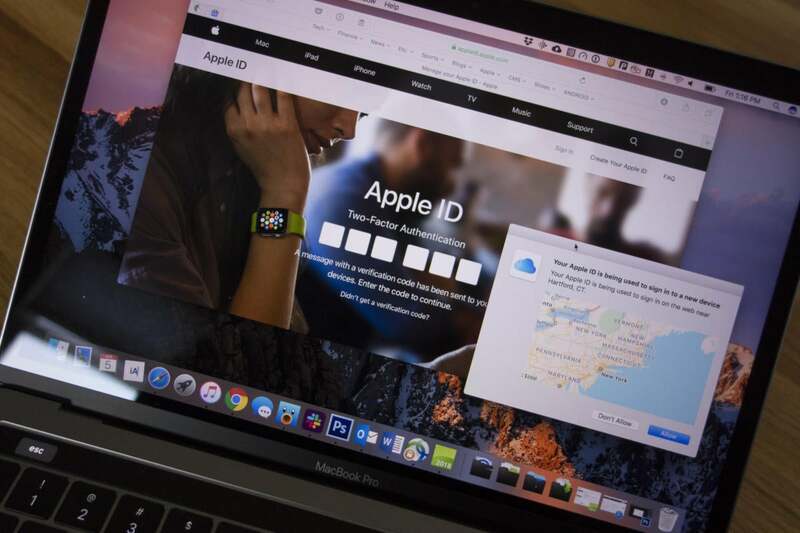 This story, "How Apple’s iCloud authentication system fails to protect your account when using a browser" was originally published by Macworld.